Attending settlement on your behalf. All you need to do to have us act on your behalf is contact us, or have your agent send through the contract once it has been signed. As soon as we receive your contract we will send you through a number of documents to inform you of your rights and obligations under the contract as well as formalise our engagement as your Conveyancers. As your matter progresses we will contact you via your preferred method of contact to make sure that you are kept informed of the progress of your purchase. Our clients include First Home Buyers, Pensioners, Families, Investors, Developers, Real Estate Agents, Financial/Mortgage Brokers, Accountants and Financial Advisors. 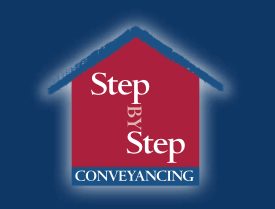 All conveyancing services are offered at cost effective fixed fee rates delivered by highly qualified and experienced Licensed Conveyancer, Elisa Western. Contact us today on (02) 9629 4800 to arrange a consultation.